Thus, each of the cell types above represents the final product or the result of growing up in the myeloid family. It's the myeloid cell line that is affected in "myeloid malignancies" such as acute myelogenous leukemia (AML), which has the highest total number of diagnoses each year, and chronic myelogenous leukemia (CML), which accounts for about 6,660 new diagnoses in a year in the United states. Red cells, white blood cells, and platelets all have fixed life expectancies, and they are replaced continuously. Blood-forming stem cells—residing mostly in the bone marrow in adults—multiply and produce different populations, or lineages of cells. All mature blood cells can trace their lineage back to a single cell type, the multipotent hematopoietic stem cell (HSC), something akin to the “Adam and Eve” of all blood cells. These stem cells divide, both to make replacements for themselves and to form “progenitor cells.” Among the descendants of the HSC, then, are different kinds of progenitor cells: there is a common lymphoid progenitor and a common myeloid progenitor. This fork in the road between lymphoid and myeloid lineages is a major one. Each progenitor can give rise to its own distinct families of blood cells. White blood cells known as lymphocytes develop from lymphoid progenitors, while different white blood cells, red blood cells and platelets develop from the myeloid progenitors. Cells of the myeloid line normally make up about 85 percent of marrow cells, in total. According to the American Cancer Society, most patients with acute myeloid leukemia (AML) have too many immature white cells in their blood, and not enough red blood cells or platelets. Many of the white blood cells may be myeloblasts—often just called blasts—which are immature blood-forming cells that are not normally found out in the circulating blood. These immature cells don’t work like normal, mature white blood cells. Most patients with chronic myeloid leukemia (CML) have too many white blood cells with many early, immature cells. Some of these immature white cells may be also blasts but usually are present in smaller number than in AML. 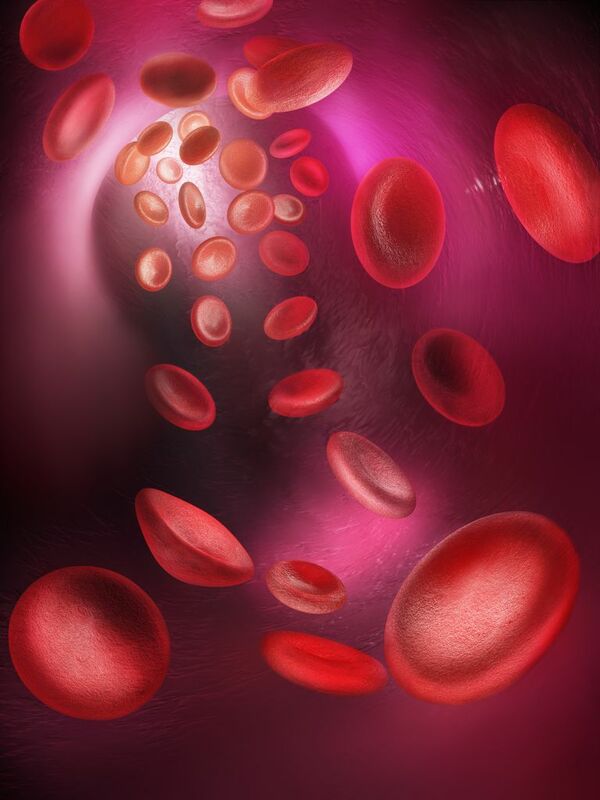 Sometimes CML patients may also have low numbers of red blood cells or blood platelets. In both AML and CML, counts of blood cells can be suggestive of leukemia, but a definitive diagnosis requires bone marrow biopsy and aspirate and other tests. Krumsiek J, Marr C, Schroeder T, et al. Hierarchical Differentiation of Myeloid Progenitors Is Encoded in the Transcription Factor Network. PLoS One. 2011;6(8):e22649. Eaves CJ. Hematopoietic stem cells: concepts, definitions, and the new reality. Blood. 2015;125(17):2605-2613. Orkin SH, Zon LI. Hematopoiesis: An Evolving Paradigm for Stem Cell Biology. Cell. 2008;132(4):631-644. Jagannathan-Bogdan M, Zon LI. Hematopoiesis. Development (Cambridge, England). 2013;140(12):2463-2467. American Cancer Society. How is acute myeloid leukemia diagnosed? Accessed December 2015. Williams, L. "Comprehensive Review of Hematopoiesis and Immunology: Implications for Hematopoietic Stem Cell Transplant Recipients" in Ezzone, S. (2004) Hematopoietic Stem Cell Transplantation: A Manual for Nursing Practice Oncology Nursing Society: Pittsburgh, PA (pp.1- 12).